It's the details, like this chrome hardware kit, that really get your bike noticed. These button head screws add a unique, chrome-plated finish to the Original Equipment or accessory floating brake rotors. 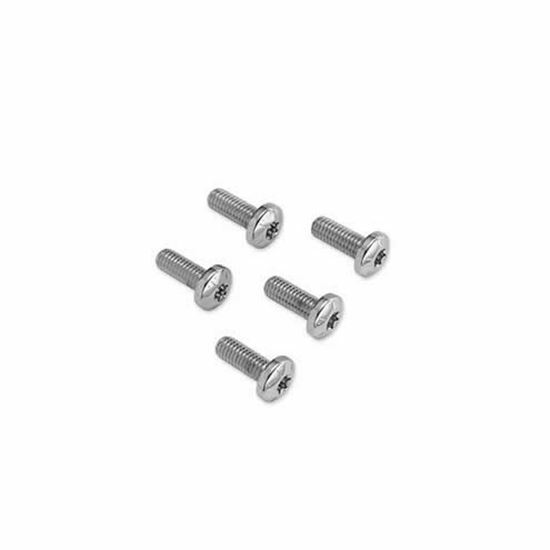 Kit includes 5 chrome-plated bolts manufactured to factory specifications to ensure fit and performance.